Description *A Must See! Do Not Miss This Opportunity To Own This Large All Brick Renovated Home. This Home Features 4Bed+Den. 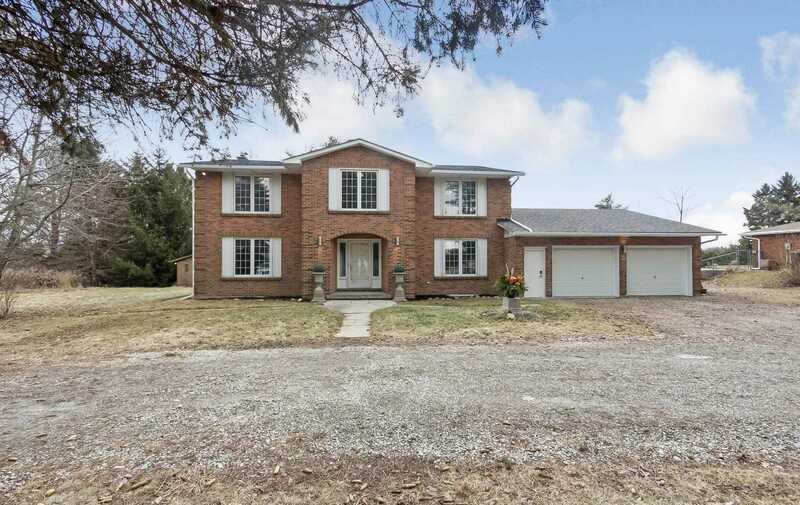 It Sits On A Rare+Highly Sought After Gorgeous Approx 1.63 Acre Corner Lot. Has Approx 24' X 20' Workshop. Screened In Room Overlooking Lg I/G Pool With New Liner, Efficient 3 Speed Upgraded Pump & Glass Filter. Oversize Double Garage With Front+Rear Dr. Ent. To Laundry. Spacious Foyer With New Upgraded Stone Floor New Pickets, Railings.